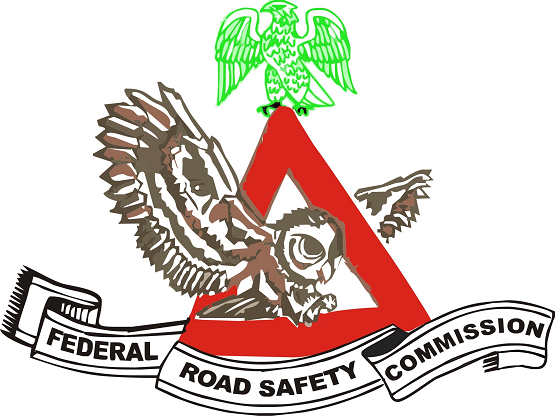 Federal Road Safety Corps, FRSC Recruitment Screening Exercise and Physical Fitness Assessment Schedule/ Time-Table. 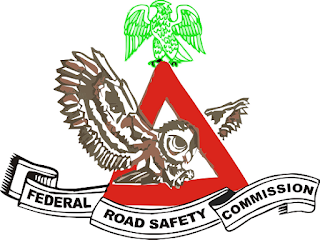 Check FRSC Recruitment Screening Dates, Time and Venue, Items Required, How to Print Summary Data Page and Notification Slip for 2018/2019. VENUE: Please click to view the screening time-table per state. Candidates will only be admitted into the venue upon presentation of the print out of summary data page or email notification. All applicants are urged to be mindful that FRSC would never ask anyone to pay for the ongoing recruitment exercise in whatever guise, thank you.